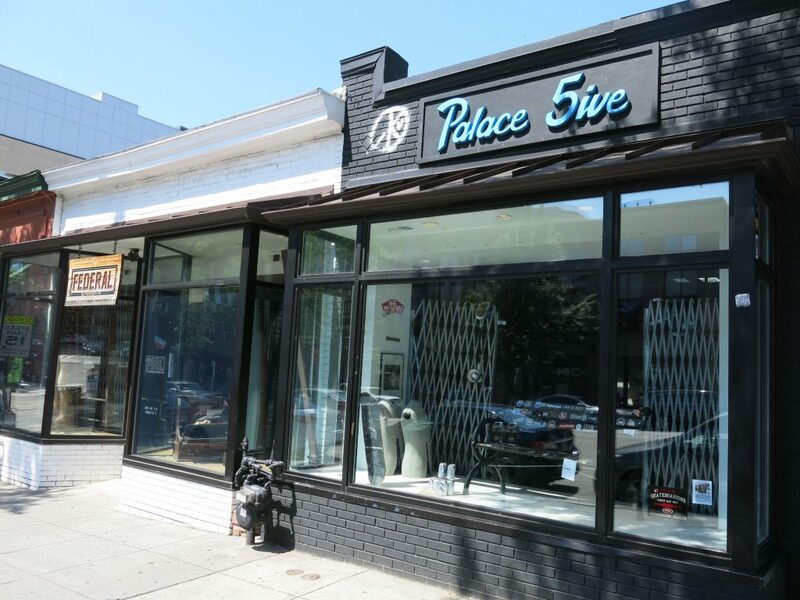 Palace 5ive Skate Shop and Streetwear Boutique opened up back in 2008. 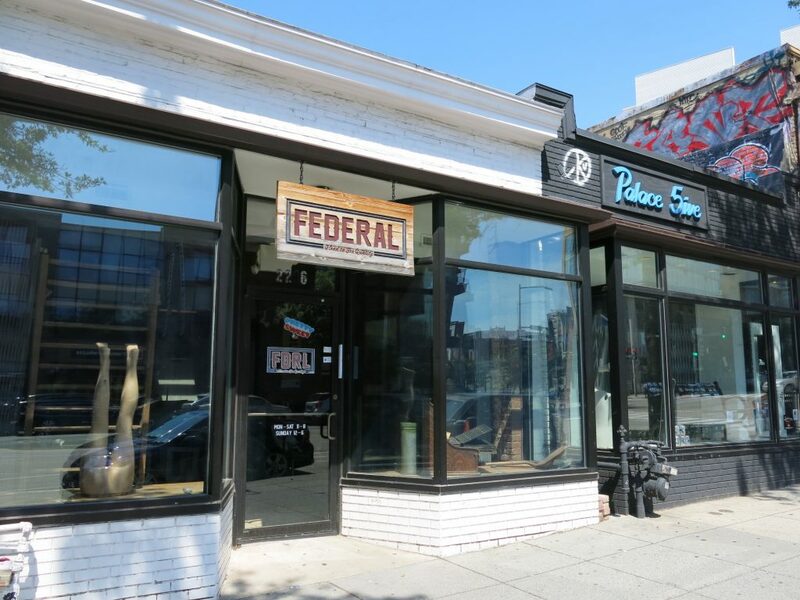 Sister shop Federal opened in 2011. Anyone know when they closed? 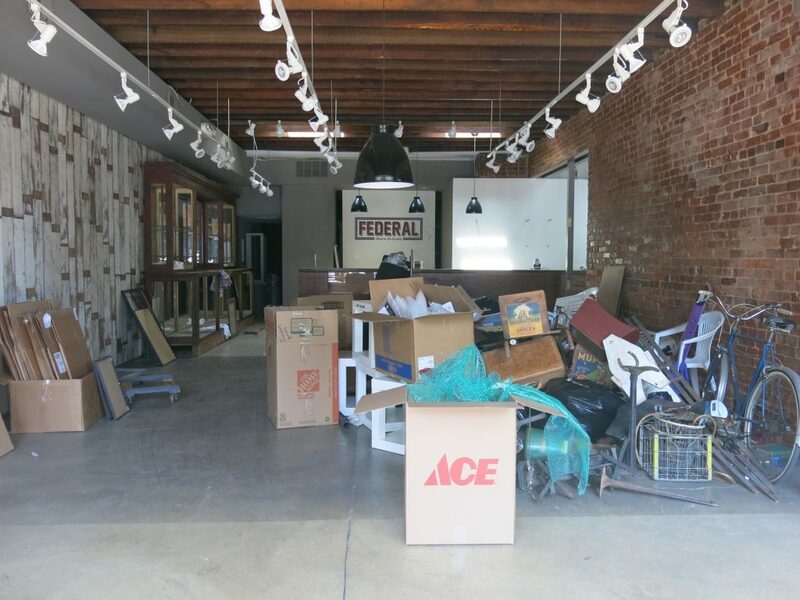 Stay tuned to see what becomes of the spaces.